The Blind Boys of Alabama are a gospel music group from Alabama that first formed at the Talledega School for the Deaf and Blind in 1939. Although the Blind Boys of Alabama have been singing gospel music for more than five decades, it's only recently that the group has had the benefit of a major record company behind them. The founding members were Clarence Fountain, Johnny Fields, George Scott, Ollice Thomas, and Vel Trayler. The current group consists of Eric McKinney, Billy Bowers, Jimmy Carter, Joey Williams, and Donald Dillion. Christmas Celebration is a compilation album by Mannheim Steamroller. It is the group's seventh Christmas album overall. The album was released in 2004 on CD and DVD by American Gramaphone to celebrate the 20th anniversary of the group's first Christmas album. The album features eighteen Christmas songs in progressive rock and Renaissance styles, and includes two new tracks: "Celebration" and a vocal version of the previously released "Traditions of Christmas". 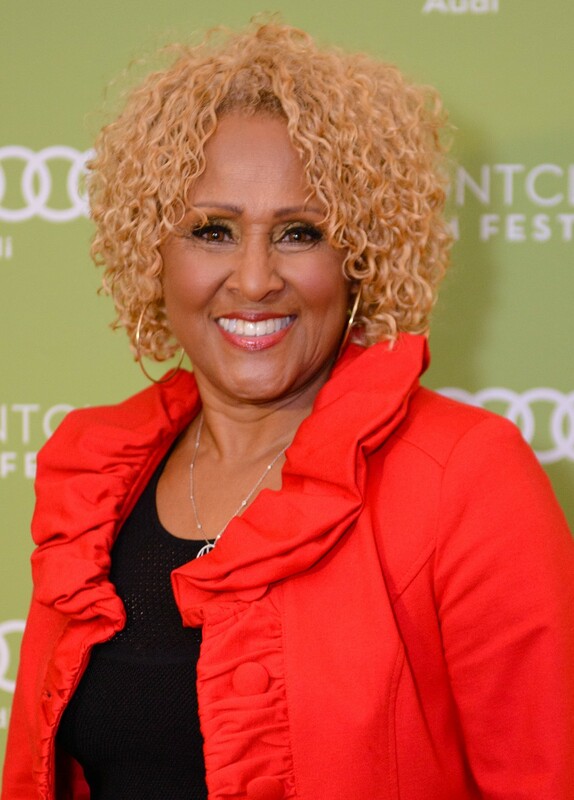 Amazingly, Darlene Love, a superb vocalist, hasn't had much of a track record as a solo singer, at least not in terms of hits. Love was a founding member of The Blossoms in 1957. They did several sessions and were resident singers on the television show Shindig. Love sang lead vocals on " He's A Rebel," which was credited to The Crystals, and "Zip-A-Dee-Doo-Dah," which was issued as Bob B.
Jingle Jam is the annual hip-hop concert held at the XL Center and sponsored by Hartford based radio station Hot 93.7(WZMX-FM). Held in December, the concert features the most popular acts that hip-hop and R&B have to offer in a particular year. 2008 Jingle Jam performers: Paperboyz, Ricky Blaze, Slim of 112, Jadakiss (with guests Styles P & Sheek Louch), Busta Rhymes (with guests Spliff Star & Ron Browz), T-Pain (with guest Busta Rhymes), T.
Kurt Bestor is an American composer, arranger, and performer. He was born in Waukesha, Wisconsin, and raised in Orem, Utah. His grandfather played trumpet in Tommy Dorsey's band and his great uncle played trombone in Jack Benny's band. Kurt Bestor has released over a dozen CDs including several Christmas CDs. Mannheim Steamroller actually began as an alias for record producer/composer Chip Davis. Before the fame of Steamroller, Davis had been best known for creating the country music character "C.W. McCall" (of "Convoy" fame) for his friend Bill Fries. rejoice is one guy writing what's on his heart. Mesmerizing audiences with inspired tales, extraordinary piano technique and heartfelt performances, Ms. Spielberg is in the top echelon of contemporary composer/pianists. Thousands of people have been both entertained and touched by Ms. Spielberg’s live concerts. From www.myspace.com/thenewstandards: The New Standards are an odd minimalist trio (piano, stand-up bass, and vibraphone) that play their favorite pop songs with a jazz-flavored, bare-boned soul. John Munson, bass/vocals, was an original member of Trip Shakespeare and went double-platinum with his next group, Semisonic.